Hellenes have requested the Prime Minister Harper to change the bilateral decision, Bill-C443. (see below). If things will not change, then we will seek withdraw of votes for his party, in the upcoming elections (460.000 Greek votes in Toronto only). Today Canada recognizes Fyrom as (Republic of Macedonia) only for Canadian-Fyromian relations, and not all uses. (see picture left), sep.2007. Possible reasons for this, (Bush, Cantu nuclear reactors, Afghanistan). However, Fyrom has long way to go with regards to the EU, and as the report, and resolution released for 2008, Fyrom will have among other things, to accept solution on Good relations with it’s neighbours (Greece, Bulgaria), and solve the name issue with Greece. The UN name Fyrom still stands for Canada, but not in bilateral relations. Greeks here are making an effort, (slowly) but quicker than our FM. Letter to PM Steven Harper: (click more)..
As President of the Canadian Hellenic Congress, I am writing to you to express the concerns and issues of all Canadians of Hellenic origin regarding: Bill C-443, a direct violation of the United Nations Security Council Resolution 817 (1993) 2, and its sponsor Mr. Lui Temelkovski the Liberal Member of Parliament for Oak-Ridges – Markham. The Canadian Hellenic Congress represents the social, economic and political interests of all Canadians of Hellenic heritage in Canada. It also represents Canada in the World Council of Hellenes, a world-wide organization with over 5,000,000 members of the Hellenic Diaspora across 5 continents. We deeply regret the continuous attempts by Mr. Temelkovski, now member of the official opposition, to promote the positions of a foreign government regarding FYROM, his latest action being the introduction of Bill C-443 on the so called “Republic of Macedonia”. As he has done in the past, Mr. Temelkovski is trying to divert the Canadian Government away from policies that are in line with international law and order, and indirectly challenge the authority and decisions of the United Nations. Mr. Temelkovski fails to understand that those policies have won Canada its reputation and respect in the international community, and all its citizens from coast-to-coast, and that his actions further the existing tensions between Greece and FYROM, as well as between fellow Canadians. It has been a little over two years that the Canadian Hellenic Congress submitted to the then Prime Minister Right Honourable Paul Martin, a formal complaint against Mr. Temelkovski for his efforts in setting up the “Canada-Macedonia Parliamentary Friendship Committee”, as well as for the documentation distributed for the “Reception of the Ambassador of FYROM”. As citizens of this country and active practitioners of our democratic rights, we believe that such actions serve only the aspirations and interests of some other country’s foreign policy. Further, that by doing so, Mr. Temelkovski seeks willingly or as a consequence to promote the concept of a “greater Macedonia”. This includes a falsification of the history of the region, and territorial claims to parts of current Albania, Bulgaria and Greece. This is totally unacceptable. Mr. Temelkovski is a member of the Canadian Parliament and not of the Parliament of FYROM. Former Prime Minister Martin and then Minister of External Affairs Mr. Pettigrew stated very clearly that the Government of Canada continues to maintain its policy of using the name FYROM as accepted by the United Nations and it encourages discussions between Greece and FYROM so that mutually agreeable and permanent solution might be found. Bill C-443 is inappropriate, a direct violation of the United Nations Resolutions, and a personal insult to over 400,000 Canadians of Hellenic origin. Even the wording of the Bill: “WHEREAS Macedonia declared its independence from Yugoslavia in September 1991” attempts to pass the notion of a Macedonia state or nation. Mr. Temelkovski’s Macedonia, however, does not exist. 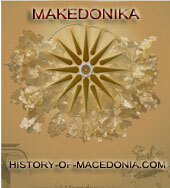 Macedonia is an area of northern Greece and not a separate state or nation. Prior to the Second World War, FYROM was known as “Vardarska” and if its people want to identify themselves with some historical past, let them call it “Dardania”. 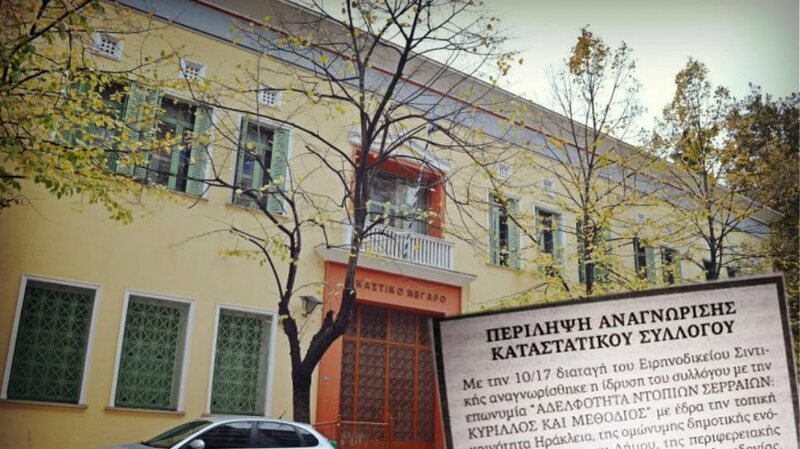 Several senior officials of FYROM, including a former President, have publicly stated they are NOT related to the ancient Macedonians. Despite those pronouncements, however, nationalistic elements are still pursuing a policy of intransigence. 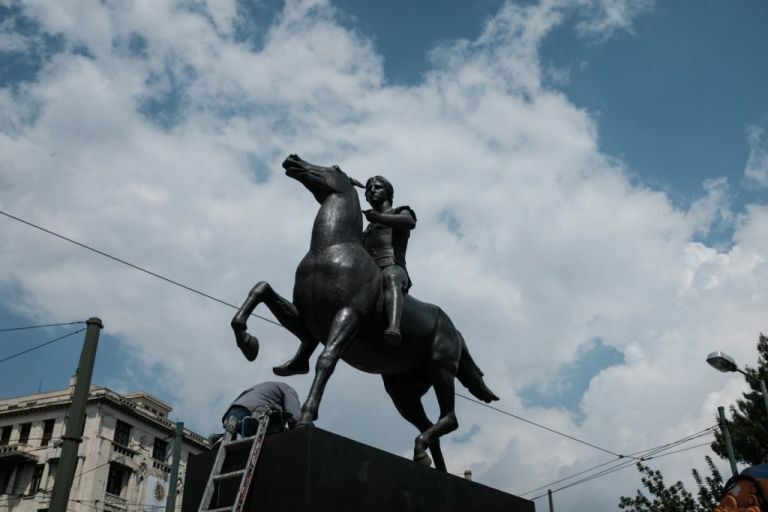 The latest decisions by FYROM include the renaming of the airports of Skopje and Ohrid in honour of “Alexander the Great” and “St. 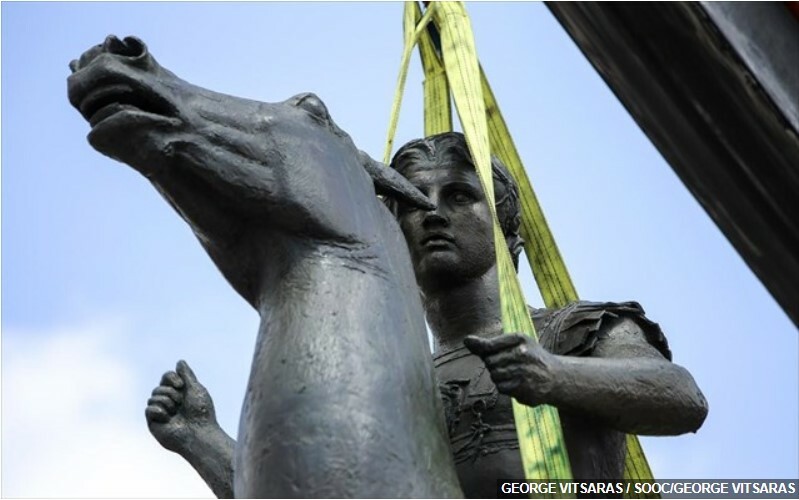 Paul” respectively, a series of new monuments to commemorate King Philip II, Alexander’s father, and even the Macedonian born philosopher, Aristotle, Alexander’s tutor. 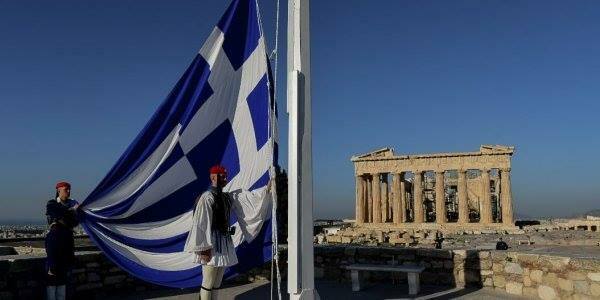 Those decisions have triggered strong negative reactions amongst Hellenes and the Hellenic Diaspora worldwide. 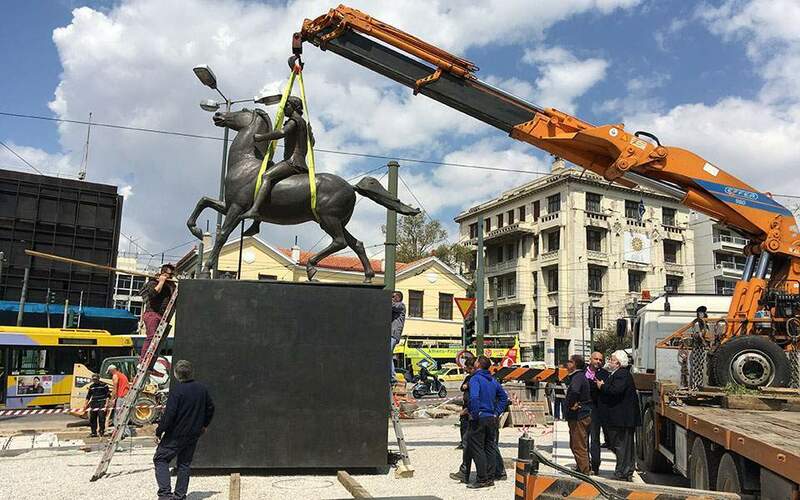 They are indicative of further attempts by FYROM to falsify and appropriate Hellenic history and cultural heritage, and set up the stage for potential territorial claims beyond their established borders. In our view they are acts of provocation and intolerance against Hellenes and their descendants, as well as a cause for further instability in the Balkans. Is this, as Canadians, what we want to be part of? What is Bill C-443 asking Canada to do? Mr. Temelkovski’s arguments as to why Bill C-443 should become law are not persuasive either: “many countries, including US, Russia and China have recognized FYROM under its constitutional name and therefore Canada should do the same”. In our view, the positions of foreign governments on this matter are not indicative of what is best for Canada and its diverse people. Unlike some countries, Canada adheres to the principles and decisions of the United Nations and promotes the good offices of the UN as the proper framework of resolving disputes among nations, whether old or new ones. Both Greece and FYROM have accepted the UN framework as a means of resolving this particular dispute. What is then, again, Bill C-443 asking Canada to do? The Canadian Hellenic Congress on behalf of its membership would encourage the Government of Canada to stay the course of its present policy of respecting the decisions and resolutions of the United Nations. Enacting Bill C-443 would, in our view, disturb the United Nations diplomatic process and would only aggravate the situation. We count on your leadership, as evidenced since you undertook the important task of leading our Government and this Country, to defeat Bill C-443 and maintain our polished image in the United Nations and the world community. This is also our expectation of the Parties of the Official Opposition.